The folks at the Jewish ECHO Magazine wrote a company profile on us at RustyBrick. We are on a three-page spread starting at page 40, this is accessible over here or I downloaded and cropped out our piece over here. The piece actually does a nice look at how the company got started and what our primary services are. 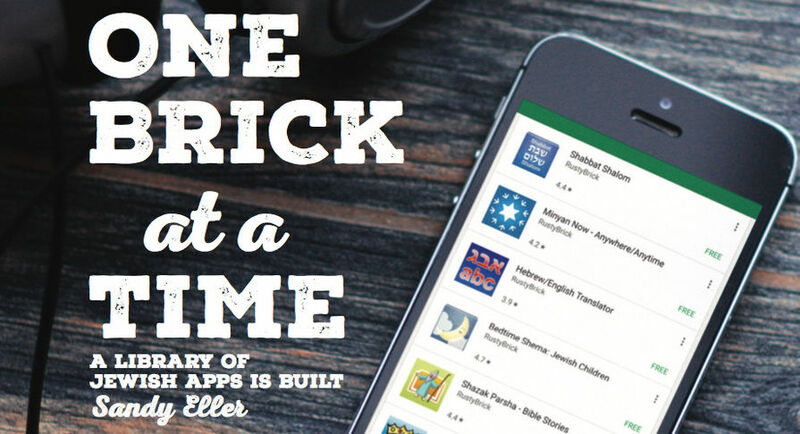 It also goes into a deep dive on our Jewish iOS apps and Jewish Android apps. It talks about the work we did for Artscroll on their app as well. It covers our ShulCloud synagogue product and mentions the 613 milestone. Go check it out when you have a few minutes. Sadly, they spelled our company name as Rusty Brick, which is a huge pet peeve of mine.